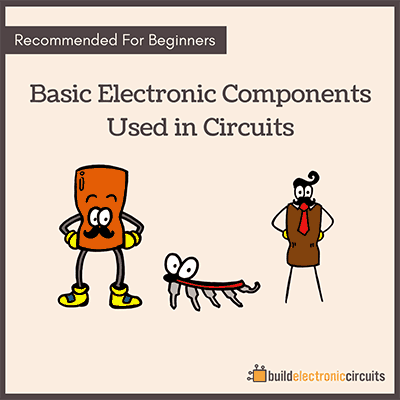 There are many electronic component distributors with online stores. Here is a list of my favorites and what I like and do not like about them. Jameco has lots of parts, and they seem to be extra fond of hobbyists. They have a project-section with lots of project tutorials and shopping lists. They are geared mostly towards the US, but do shop world-wide. Jameco is one of those good ol’ companies you can trust, as they have been around since 1974. Digi-Key has a very large selection of electronic components. It is probably the cheapest of the electronic component distributors (but I have not done a detailed comparison). If you know what part you are looking for and what it is called then Digi-Key usually have it. But, it is not a good place to look for something that you don’t know the name of in advance. They have low prices and fast shipping. The downside is that the documentation is not always as good as I would want and many products lack pictures. Some components lack data sheets as well, but usually you’ll find the datasheet online somewhere else with Google. Farnell’s customer service is very good and they have a good free resource for design advice. They have a good selection of electronic components, modules and tools. The documentation is usually ok but some products lack pictures and data sheet. Their prices are also a bit more expensive than Digi-Key. 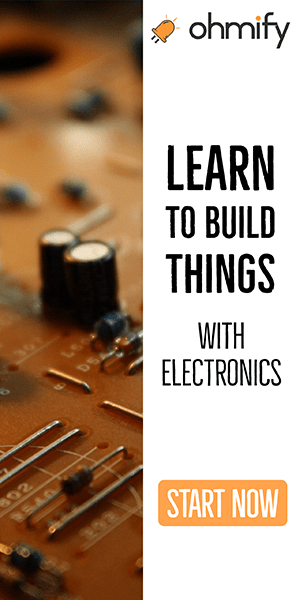 A very good place to find modules and components aimed at hobbyists is Sparkfun. Of all the electronic component distributors, this is my favorite place to “hang out” and just look for cool stuff. They have pictures of all their products (actually I think the reason they started Sparkfun was because other distributors lacked good pictures of the components) and good documentation. Customers can discuss the components and help one another. At Sparkfun you can browse around and find what you are looking for even when you’re not sure what exactly you are looking for! 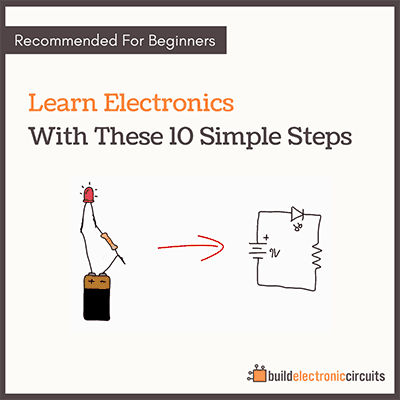 They have many good tutorials and articles about electronic circuits. Sparkfun radiates a good vibe that makes you want to shop there. It seems like the employees have fun at work, and I love that. They are a bit more expensive than Digi-Key, so I usually go there for their custom modules or to find the name of what I am looking for. Here is an interview I did with SparkFun. Seeed Studio is very similar to Sparkfun both in their selection of products and in their vibe. They make an effort to provide good pictures, tutorials and documentation of the parts. They design a lot of their own modules. Seeed Studio also provides some very useful services like PCB manufacturing, PCB assembly and a portal to sell your own kits. Also a bit more expensive than Digi-Key. Read my interview with Seeed Studio. can i order from Nigeria? please i need a reply, is it advisable to order from Nigeria? I really don’t know. You have to check with the store you want to buy from. They should have some shipping information, or you can email them and ask. Don’t forget sites like eBay and Aliexpress. Not real electronic shops, but almost every electronic component can be bought there for a good price. Shipping takes some time (about 3 weeks to arrive in the netherlands), but it is free most of the time. Buyers are protected on both sites. I want to get plastic shapes for my robot according to my wish .how can I get it? cool!can i order a PCB Design n components of my project? take me over the processes. That is very good suggestion , if you are looking for an reliable original IC’s and material’s supplier in china , you might consider ALLCHIPS . They are having 800 original Factory or franchised line directly work with then for Both Active and passive components , and what is most impressive is their fast and quick response for BOM solution with their big date and professional tech support . Don’t forget Electronic Goldmine, Element14, and Parts Express.